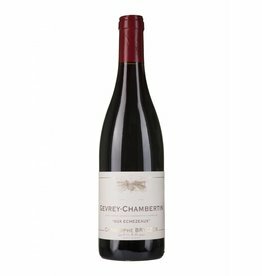 The Gevrey-Chambertin "aux Echezeaux" comes from a location directly adjacent to the Grand Cru Mazoyeres-Chambertin. 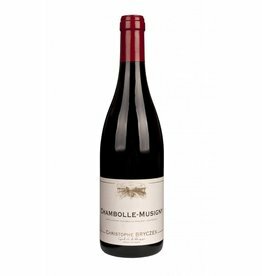 2016 was a quantitatively small vintage with classic Burgundy elegance, fine and structured, ripe tannins and a great ageing potential. Christophe Bryczek again produced an exceptionally good "aux echezeaux", a red wine full of grace and finesse, as well as great precision. Aroma like vanilla, cocoa, black cherries, and violets can be found. 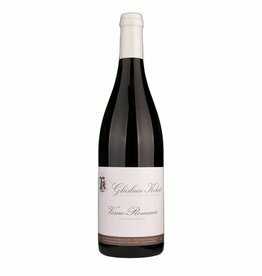 A gorgeous red Burgundy, built for long storage.